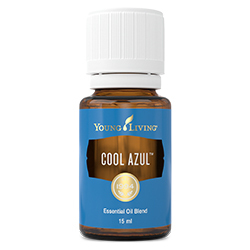 Cool Azul™ is a proprietary essential oil blend created by D. Gary Young that includes the light aroma of Dorado Azul and the warm fragrance of Plectranthus Oregano (both Young Living exclusive oils), along with Peppermint, Wintergreen, Sage, Copaiba, Blue Cypress, Elemi, and other oils. 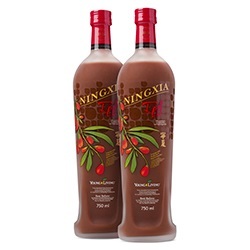 Apply this blend topically for a cool sensation and aromatic experience. Cool Azul is ideal for use before, during, and after physical activities. Attach an AromaGlide™ roller fitment to the bottle and pack it in your gym bag, purse, or backpack for quick and easy on-the-go use. Topical: Dilute with V-6™ Enhanced Vegetable Oil Complex and apply to desired area as needed. Aromatic: Diffuse up to 1 hour, 3 times daily. Caution: Keep out of reach of children. For external use only. Keep away from eyes and mucous membranes. If you are pregnant, nursing, taking medication, or have a medical condition, consult a health professional prior to use. Not intended for children under the age of 6 without the advice of a health professional. 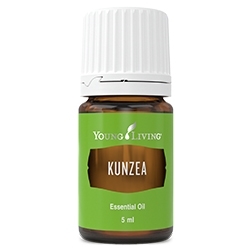 Dilute and apply on legs and neck before exercise to stay cool and alert. 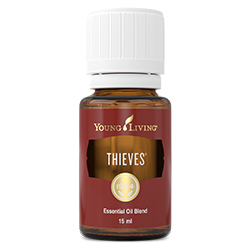 Dilute and apply this invigorating blend during exercise to promote focus. 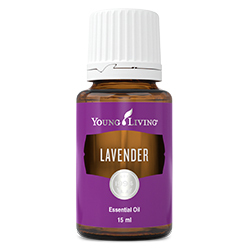 Dilute and apply following physical activity to unwind and support general wellbeing. Wintergreen (Gaultheria procumbens) leaf oil †, Peppermint (Mentha piperita) oil †, Sage (Salvia officinalis) oil †, Balsam copaiba (Copaifera officinalis) resin †, Oregano (Origanum vulgare) oil †, Niaouli (Melaleuca viridiflora) leaf oil †, Plectranthus oregano (Plectranthus amboinicus) leaf/stem oil †, Lavender (Lavandula angustifolia) oil †, Blue cypress (Callitris intratropica) wood oil †, Elemi (Canarium luzonicum) gum oil †, Vetiver (Vetiveria zizanoides) root oil †, Caraway (Carum carvi) seed oil †, Dorado azul (Hyptis suaveolens) seed oil †, Matricaria (Chamomilla recutita) flower oil †.